Punjab National Bank has revised its FD interest rates in effect from Nov 1, 2018. There is a special scheme introduced by PNB for those wanting to invest for 555 days. 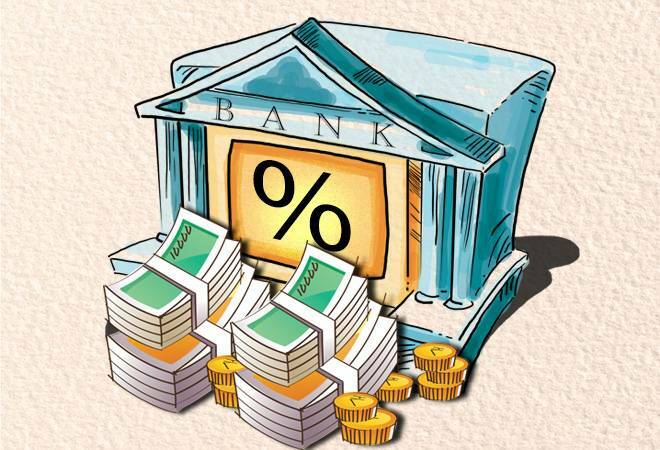 Read on to find out the interest rates of other banks as well. PNB (Punjab National Bank) has revised its fixed deposit interest rates which will be in effect from 1ST November 2018. FDs or term deposits have been instrumental in investments and savings from many years. Since, it has zero risks associated with it, FDs attract several people towards it. Owing to the large number of people investing their money in fixed deposits, PNB has introduced a special FD scheme for 555 days which will be effective from November 2018 to March 2019. 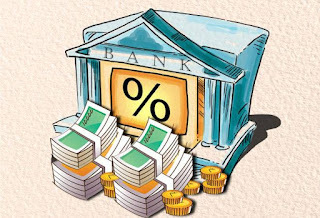 Some other leading banks have also revised their fixed deposit rates. Given below are the comparisons of interest rates offered by PNB bank, SBI, ICICI Bank, and HDFC bank for fixed deposits on investments below Rs.1 crore. As seen above, the interest rate for senior citizens is higher than the interest rates offered to the general public. Moreover, investors can take advantage of the new scheme started for 555 days to increase their investments.